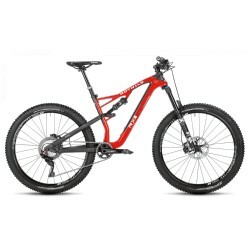 Order bikes online for favourable prices! 6 999,00 € Delivery date on request. 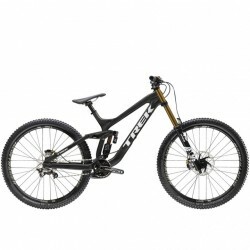 Rotwild R.X2 Trail (27.5) Ultra 2019 at Fun Corner! 7 999,00 € Please inquire! 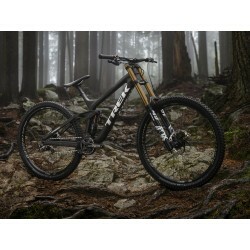 Trek and Diamant products will only be shipped within Germany and Austria. Please ask for a better offer from another brand. 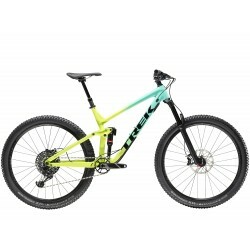 Moustache Samedi 27 Trail 9 Carbon (2019) Even lighter, livelier and aggressive, thanks to the frame, wheels and handlebar! 4 999,00 € Delivery date on request. 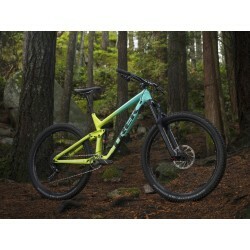 Rotwild R.X2 Trail (27.5) Pro 2019 at Fun Corner! Rotwild R.X2 Trail (27.5) Core 2019 at Fun Corner! 2 999,00 € Please inquire! Winora Sinus iR8f (2019) onyx black at Fun Corner! Moustache Samedi 28.3 (2019) Integrated battery, lower center of gravity and even more lively frame for this version!